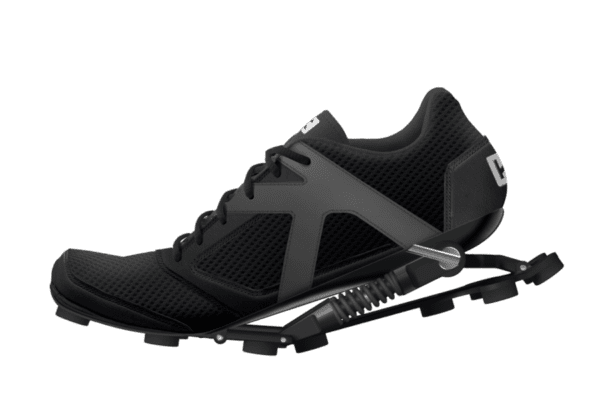 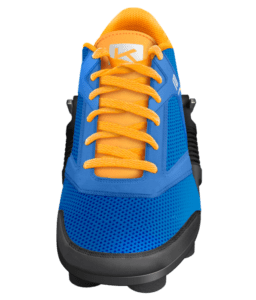 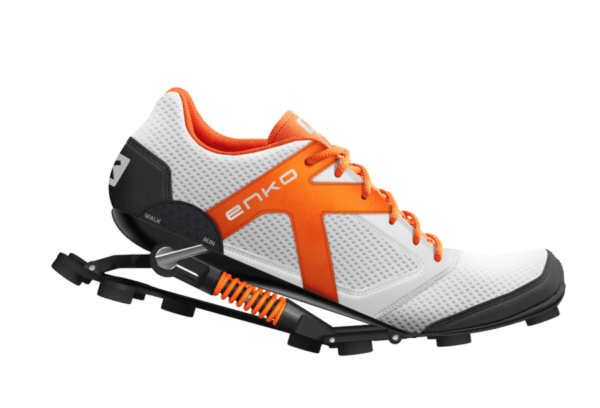 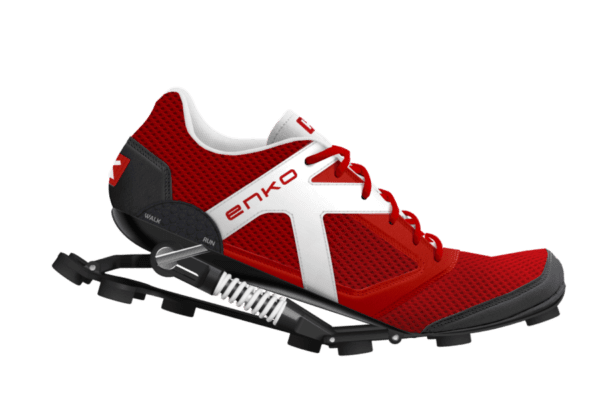 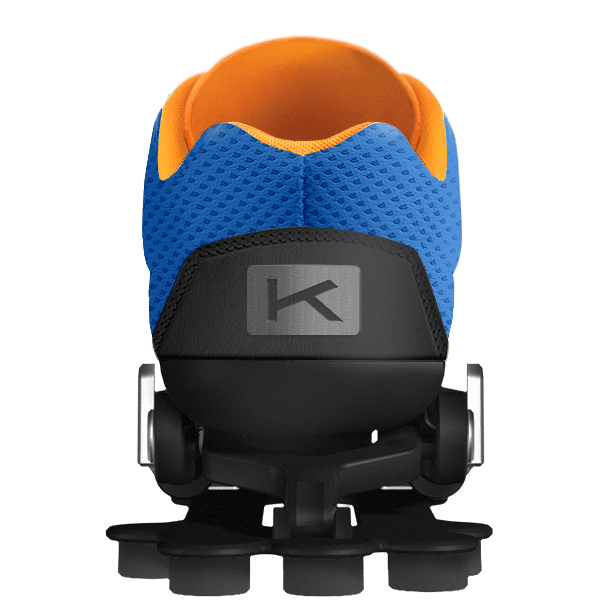 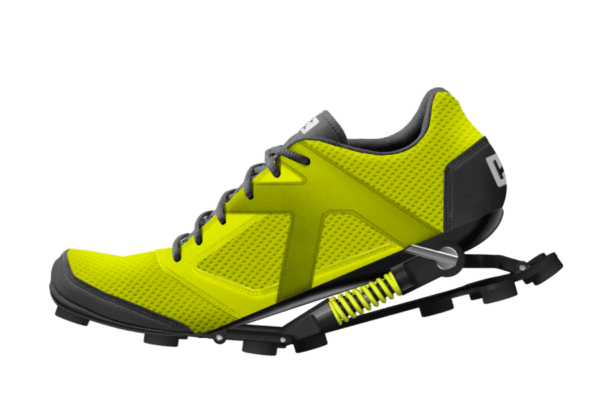 ENKO Running Shoes – A New Revolution in Running? 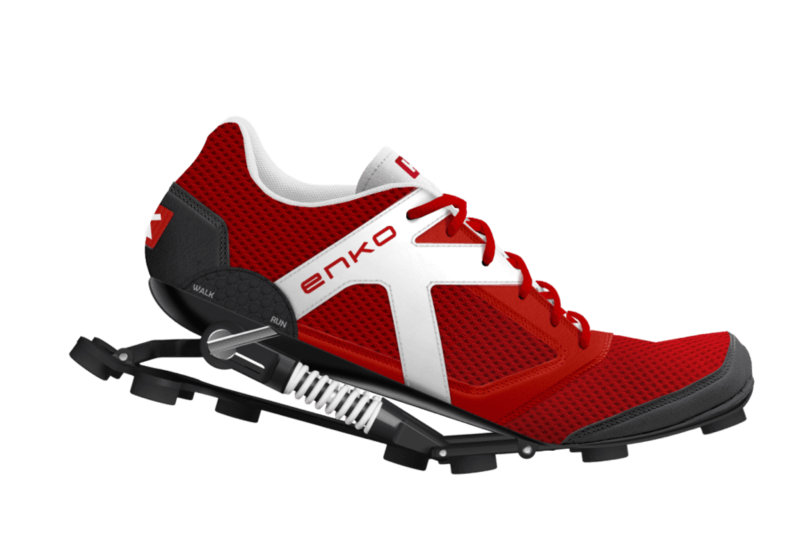 The ENKO running shoes feature an exclusive mechanical cushioning system made of a patented “double sole”, with more than 50 different parts. 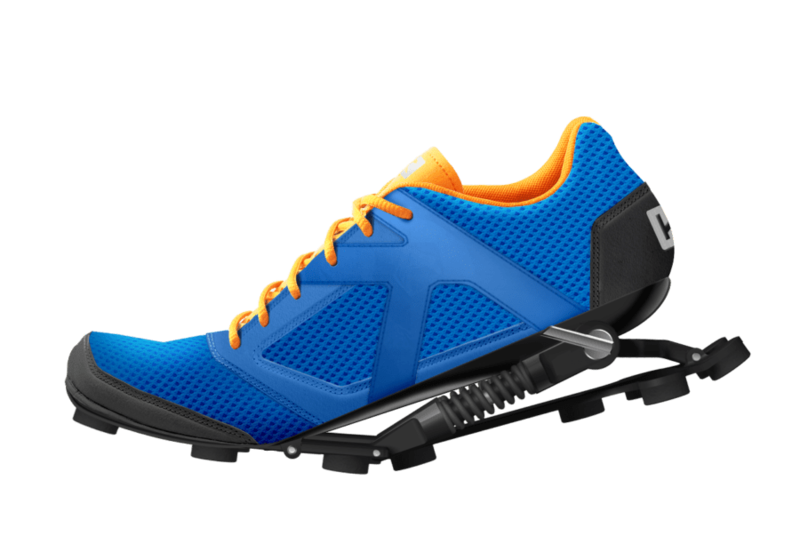 These shoes use springs matching the runner’s bodyweight. 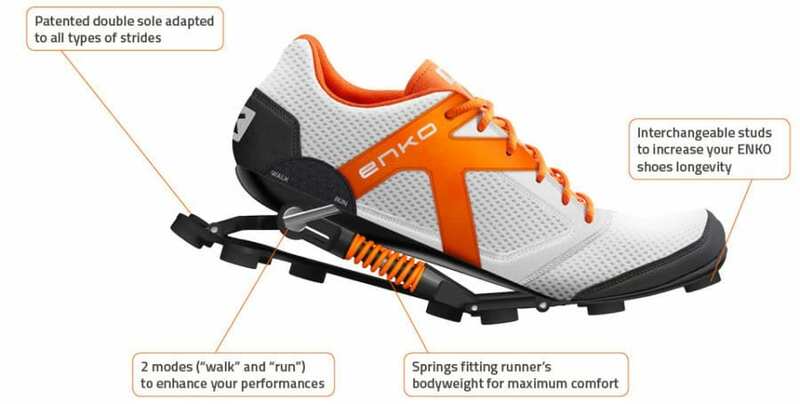 Thanks to this radical sole, the ENKO running shoe cushions impacts far differently than any other shoe in the world. 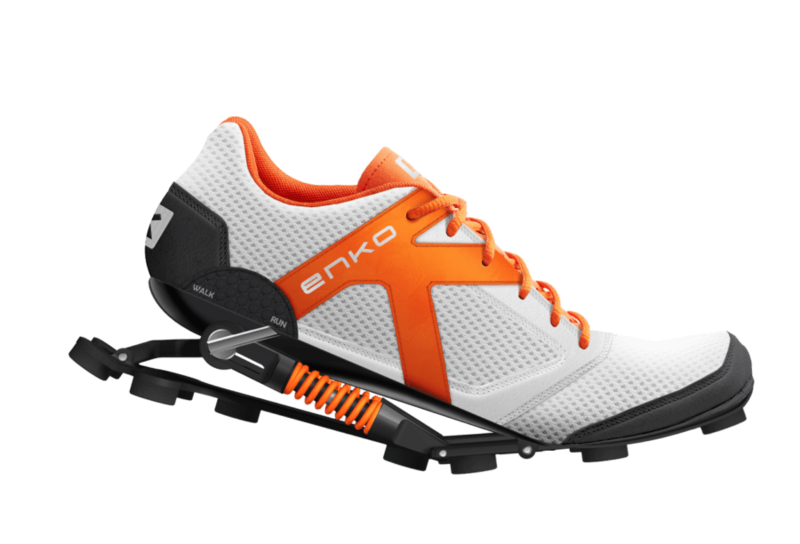 The ENKO running shoes are the only ones in the world to match runners’ bodyweight. 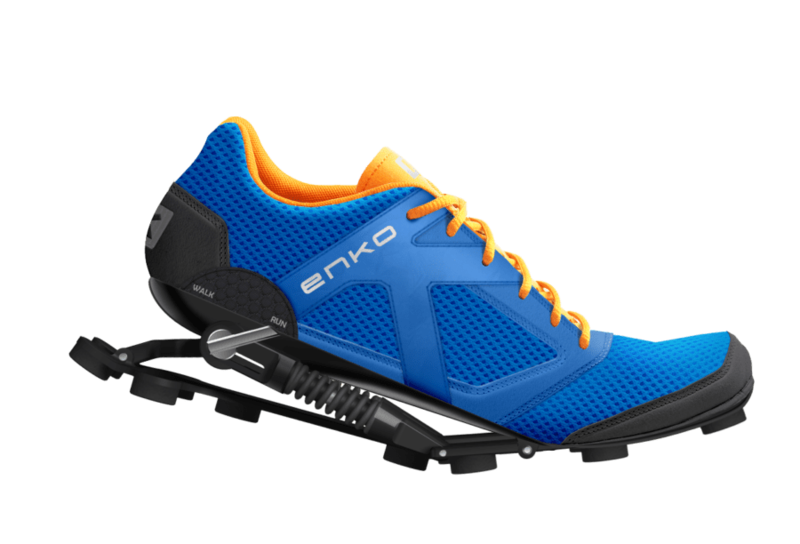 The ENKO running shoe is a 100% French innovation. 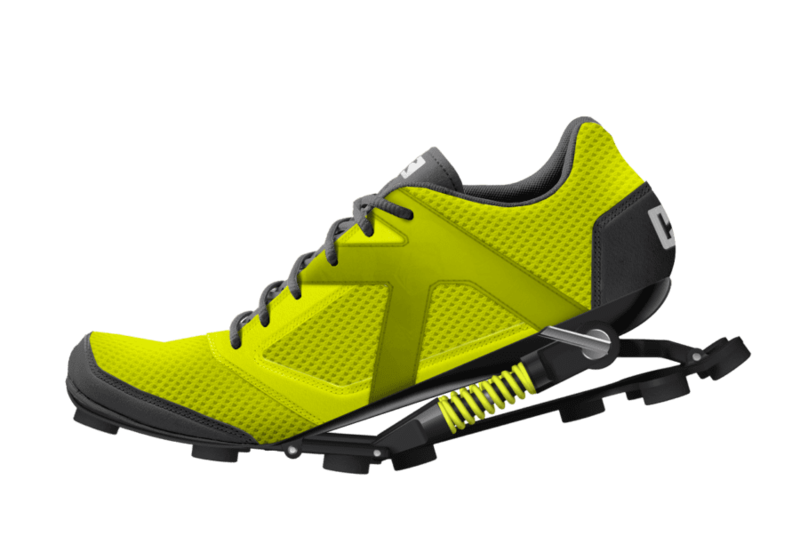 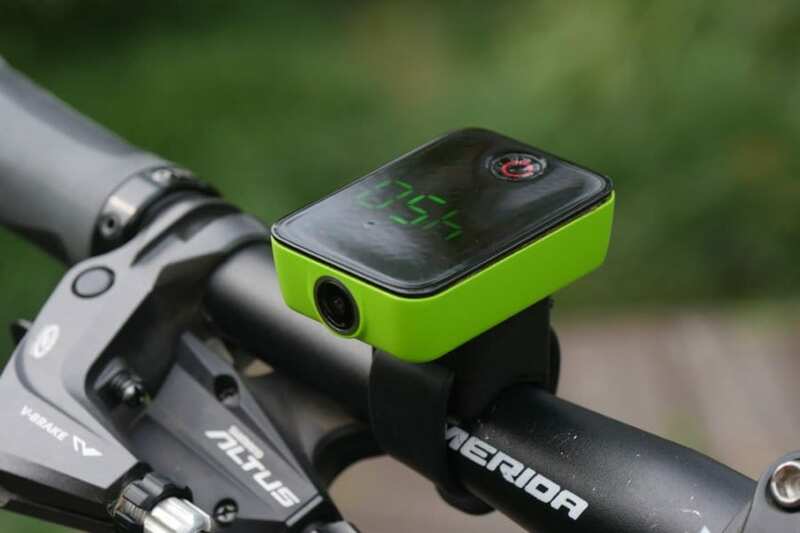 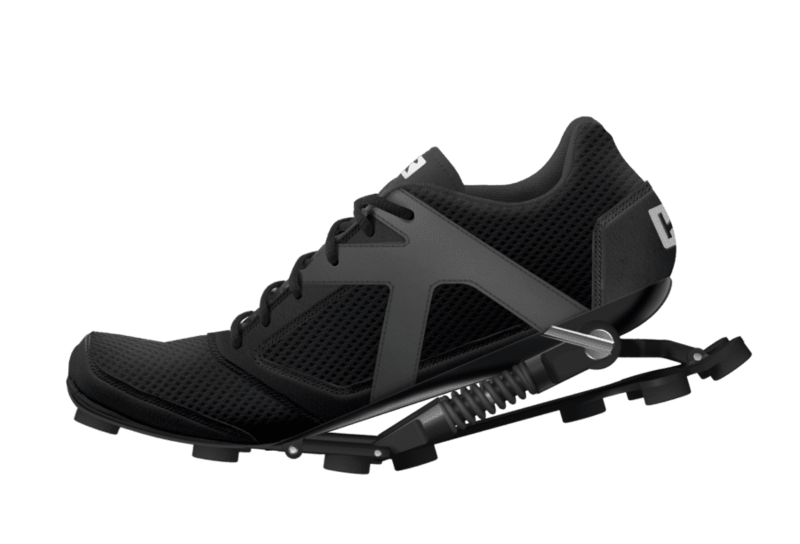 It has been designed and developed by Christian Freschi, a mechanical engineer and a running enthusiast. 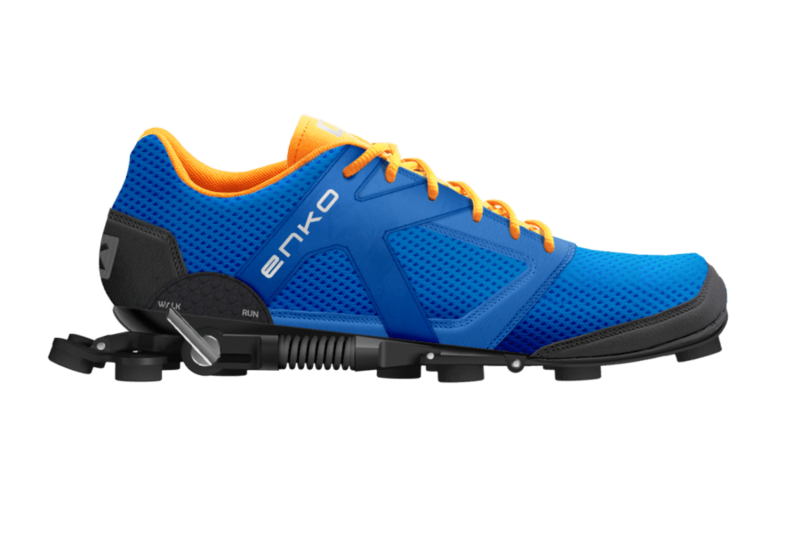 This shoe is the result of 12 years of R&D and tests. 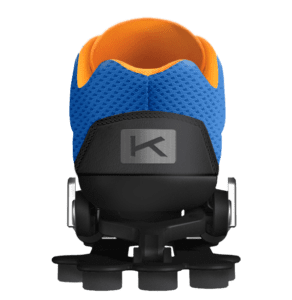 It is made in France, in Castelnaudary (near Toulouse), and sold by the start-up company founded and managed by Christian Freschi and his wife Jacqueline Freschi.